I've been seeing a lot of Luxola.com ads from websites I visit lately and out of curiosity plus because I like all things "beauty-related", I checked out their site. 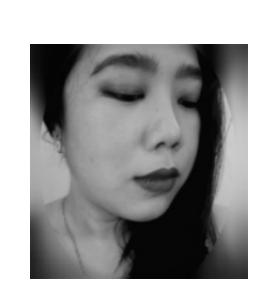 Several products caught my eye but I was stopping myself from clicking that BUY button too enthusiastically because 1) I need makeup like I need a hole in my head and most importantly 2) I have no prior experience ordering from their site. 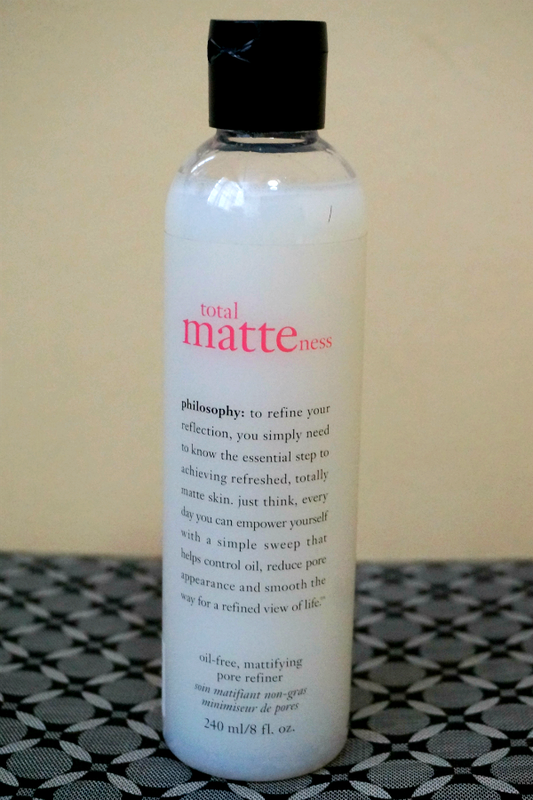 Total matteness oil-free, mattifying pore refiner features lentil seed extract to help strengthen the pore wall and keep pores clear, minimizing their appearance. 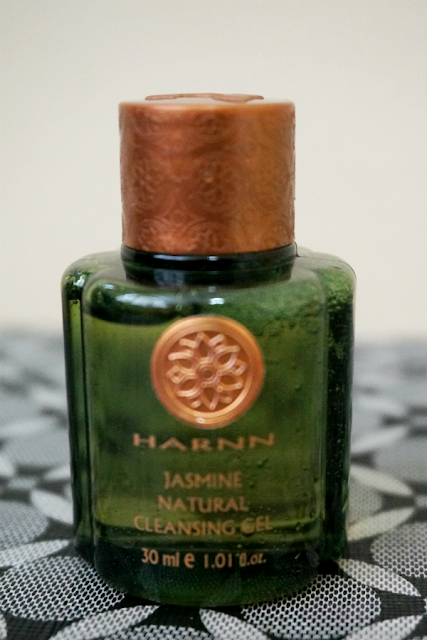 The refiner also helps significantly diminish shine. Get it HERE. 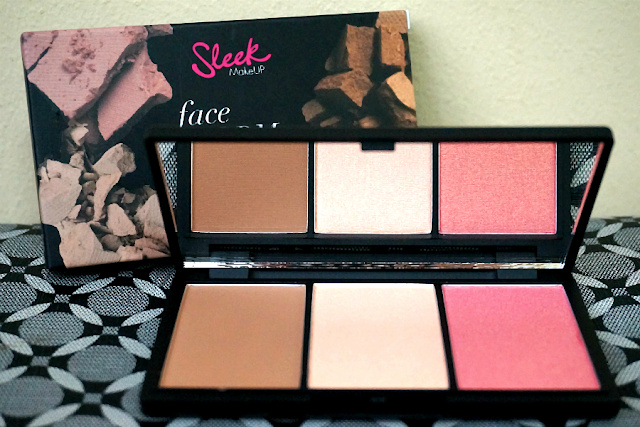 Face Form is the ultimate contouring compact and definitive accessory for nailing that chiselled supermodel look. Available in Fair, Medium and Light and bound in a luxurious handbag-friendly palette, complete with a mirror for on-the-go application, each shade variant contains different products to suit specific skin tones. Get it HERE. Jasmine Natural Cleansing Gel with Certified Organic Cotton Thistle Extract is a natural body cleanser that provides deep cleaning while increasing collagen production for soft and supple skin. Get it HERE. Here they are, all of them for a total of only Php 1,330, thanks to an online 30% off coupon*. I am now patting myself on the head for being such a good, "thrifty" girl. 100% BRAND AUTHENTICITY: I'm sure that the items and brands Luxola.com are selling are authentic and not fakes or reproductions. For me, it would be a disaster to find out that the products that's supposed to be good for me and putting in my skin are fakes and could be potentially harmful to me. UNMATCHED BRAND SELECTION: I did find a lot of street and some high end brands but I definitely find that they are lacking in giving their customers brand variety. I was only interested in only a few products. They should definitely offer more choices for their customers. Right now, they may be still building their brand and online presence (those ads are everywhere) so I would expect more products to be added in the near future. WORLD-CLASS DELIVERY: I was (very) impressed with the speed of processing and delivery. It only took a total of 6 days, starting from the day I placed my order, for them to deliver my items literally right in front of my doorstep. 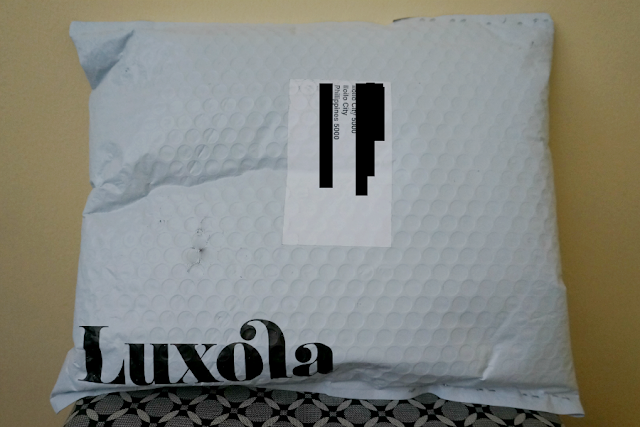 This was my first transaction from Luxola.com so I had no idea how long it was for my order to arrive. I expected it to be a minimum of 2 weeks, basing on my previous experiences ordering online, outside of the country. Thumbs up for getting them in my greedy hands in such a short time. 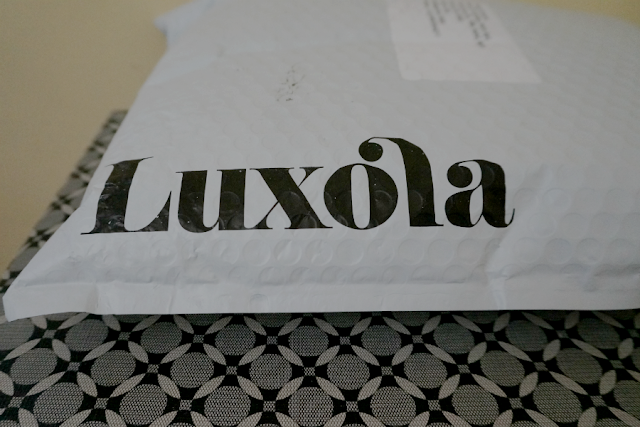 WE LOVE OUR CUSTOMERS: I don't have enough experience with Luxola to say a definite "Yes" but I feel that I got my money's worth with those that I purchased plus more. So I am a totally satisfied customer and have no complaints at the moment. 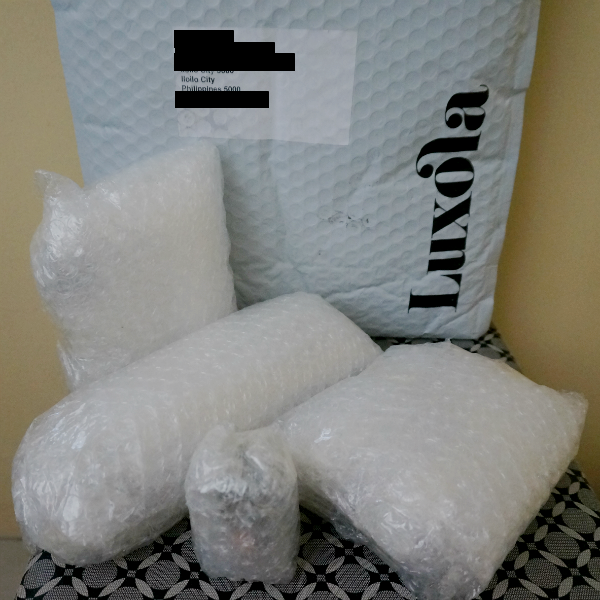 Overall: I have a very positive experience ordering from Luxola.com. They provided a hassle-free transaction with reasonably fast shipping (for free!). I'm sure this would not be my last purchase from them. *Note: I got a 30% off discount code (LUCKY30) for this purchase. Total bargain!